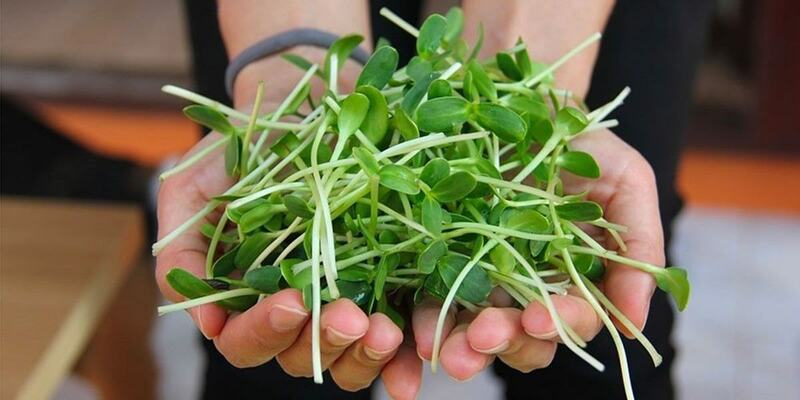 What Are Microgreens And What Are The Health Benefits? If you're looking to add some extra nutrition to your diet, microgreens are a great place for you to start. What are microgreens and what are their health benefits? Microgreens are vegetables or herbs that are harvested just after they've sprouted and produced their first set of true leaves. They're used by chefs in dishes for both their flavor and visual appeal. Microgreens have a number of benefits depending on what type you're eating. Including some big claims like reducing your cancer risk, lowering cholesterol, and more. 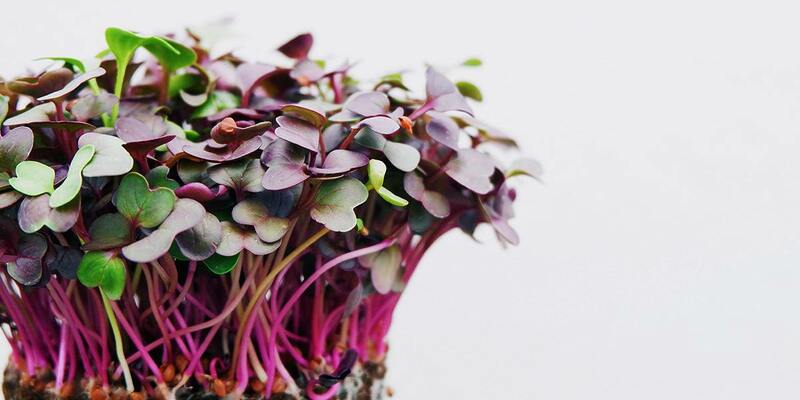 In this article you'll learn what microgreens are. As well as some of the most common varieties and what their nutritional and health benefits are. What Microgreens Should You Eat? Microgreens are like baby plants. You harvest them just one to two weeks after they've germinated (started to grow out of their seeds). Most microgreens are between one and three inches tall when they're harvested. They're small, but microgreens are packed with a high concentration of nutrients and some varieties also offer an intense flavor. They're also a lot more tender. If you think of baby spinach compared to fully grown spinach, you can imagine that same level of texture difference between baby spinach and spinach microgreens. Microgreens are one of the most profitable crops for small scale farmers to grow ​due to the fact th​at they fetch a high price and have low set up costs. Don't confuse microgreens with sprouts. 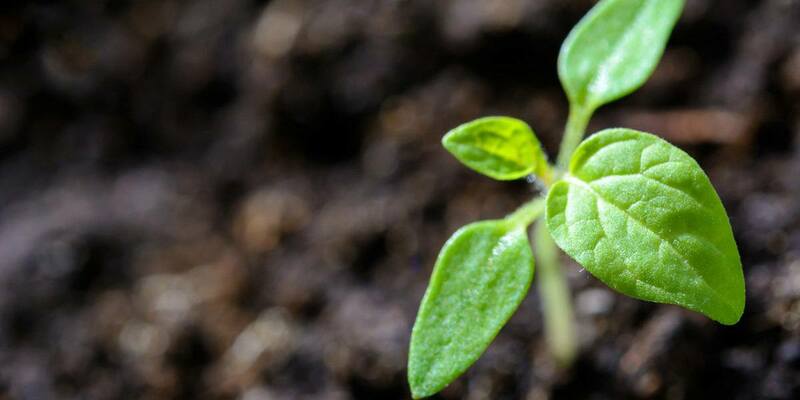 Sprouts are seeds that have just been soaked in water long enough to germinate. With sprouts you eat the entire thing, including the root, and they haven't produced their first true set of leaves yet. Microgreens are typically grown in soil and cut off at stem level. ​Since microgreens are usually grown in the soil like their larger vegetable counterparts, they have a lower risk for carrying water-borne bacteria like E.Coli that sprouts have a reputation for. Microgreens have a lower risk of foodborne illness, and they also pack more nutrition than sprouts do. If you've got an interest in growing your own food, microgreens are a great place to start. Both experienced farmers and beginner growers alike find they're a great choice. Microgreens can be grown year-round, they're very cost-effective, and it only takes a couple of weeks for them to go from seeds to ready to eat. Even if you live in an apartment, you can fit a few trays of microgreens in a sunny windowsill. So if you find yourself buying a pack of microgreens at the grocery store each week, why not try growing them yourself to save some money and get a better idea of where your food comes from? No matter what your taste preferences are when it comes to produce, there's a microgreen for you. Almost any vegetable or herb can be grown as microgreens. If you want to learn more about growing microgreens, check out our article: How To Grow Microgreens: The Ultimate Guide. ​Microgreens are a versatile ingredient that you can use in soups, sandwiches, salads, smoothies, and more. Your options are essentially limitless when it comes to the types of microgreens you can eat. All of them are an excellent source of polyphenols and nutrients, so you really can't go wrong. Here are some of the most popular and well-known microgreens that you're likely to find in a shop near you. If you've bought a spring salad mix from the grocery store, then you're probably already familiar with arugula. It's also commonly called rocket. This leafy vegetable is packed with more antioxidants, phytochemicals, minerals, and vitamins than regular lettuce. Arugula microgreens are great for keeping your bones strong and healthy. That's because it contains about the same quantity of calcium as spinach, bite for bite. Unlike spinach, it has lower amounts of oxalates, which can prevent your body from fully absorbing the calcium. ​Arugula microgreens are also high in vitamin K which is also needed for bone health. 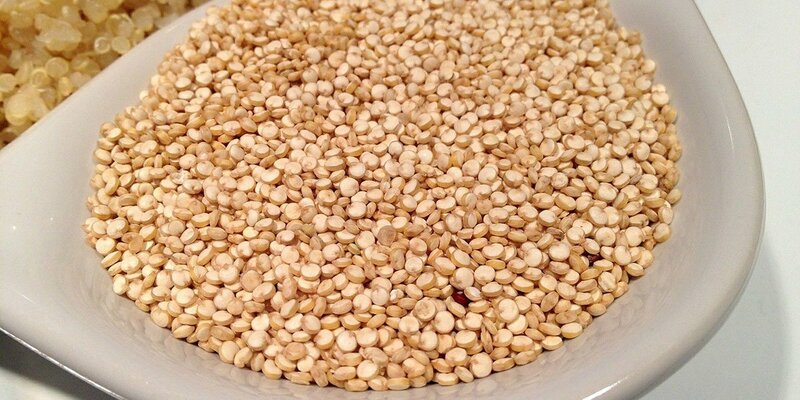 ​Its high levels of antioxidants may also help reduce stomach acidity and protect against ulcers. They're among the fastest growing microgreens and one of the easiest to grow at home. Radish microgreens are ready to eat about 12 days after you sow your seeds. Radish microgreens have the same spicy flavor you'd expect when you bite into a fully grown radish. 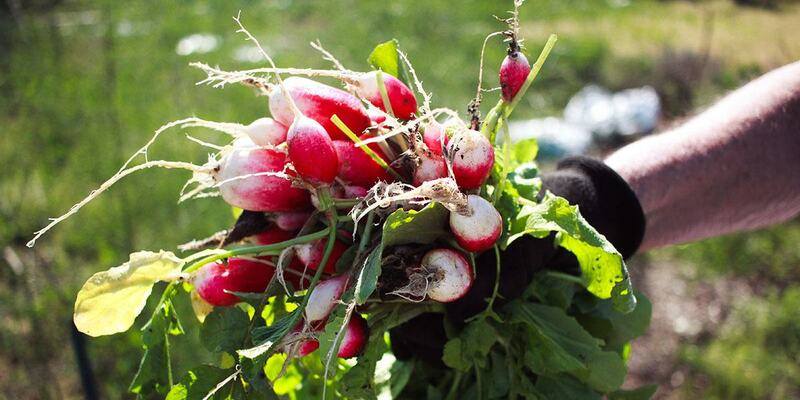 ​Radish microgreens are high in vitamin C but also contain all sorts of vitamins and nutrients across the board. They even offer a good amount of protein. Some people also say that radish microgreens provide them with a sense of fullness after they're done eating. Some popular varieties of radish microgreens include triton, Japanese daikon, sango, and red arrow. ​Sunflower microgreens are probably the most common variety that you'll find at your local farmer's market or supermarket beside radish. They have a sweet nutty taste and they're packed full of nutrition. ​They're high in B vitamins, zinc, and a number of other vitamins and minerals. 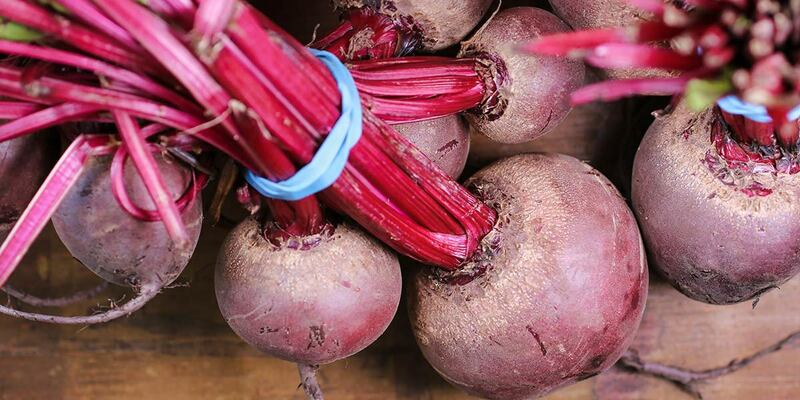 Beetroot (usually just called beets in North America) are normally grown for their roots. But they make great microgreens too! 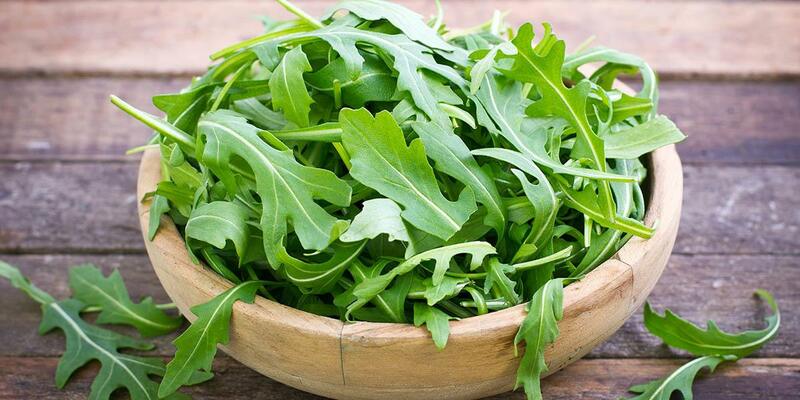 ​Like arugula, they're high in vitamin K which can help prevent osteoporosis and helps with blood clotting. Beet microgreens​ contain more iron than spinach does and offer more nutritional value per calorie than full-grown beets do! 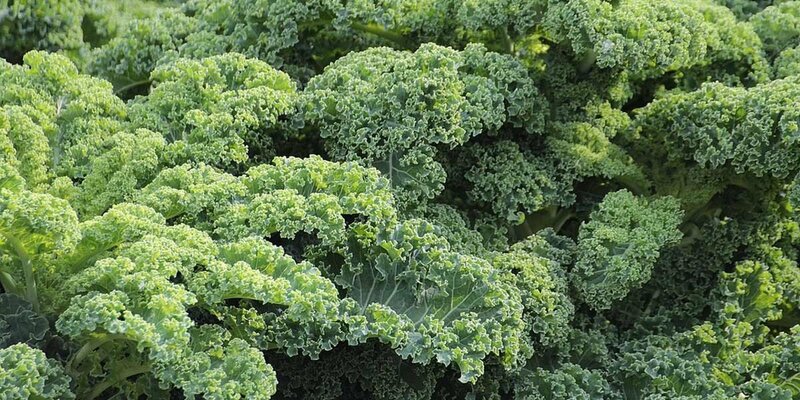 Fully grown kale leaves are often touted as a superfood. ​In fact, they're the highest-scoring food on the Aggregate Nutrient Density Index (aka ANDI scale) in terms of nutrient density per calorie. ​But if you're like me, then you can't stand the texture or taste of kale leaves. Luckily you can eat kale in microgreen form to still take advantage of its benefits. ​Kale microgreens are packed full of vitamin C, which can help keep your immune system healthy. Broccoli microgreens contain the highest amounts of a chemical called sulforaphane compared to almost any other food available. Other cruciferous vegetables like cabbage and cauliflower also contain it, but broccoli sprouts are the best source. Sulforaphane has some really impressive health benefits that have already been proven, with many more findings coming out each year. It offers protection against several forms of cancer, neurodegenerative and cardiovascular diseas​​​​es, as well as diabetes. It can even potentially regenerate neurons in the brain, as well as protecting the brain from strokes. That's why broccoli microgreens are my favorite variety. Every time you eat them, you're protecting yourself against some of the leading causes of death like heart disease and cancer. How do you prepare broccoli microgreens for the best health benefits? 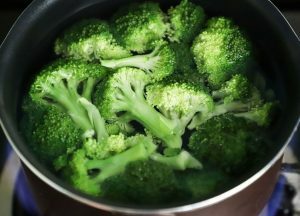 Heating them at 70 degrees C for 10 minutes increases the bioavailability of sulforaphane by about 3.5x. ​However, if you cook them too hot or for too long you'll destroy the compound, so eating them raw is a safer alternative if you can't exactly measure the temperature you're cooking them at. Most people see parsley as just a garnish, but it also has some great health benefits. Parsley microgreens are high in zeaxanthin and lutein which are necessary for proper eye health and maintaining good eyesight. ​It can also help with asthma, as well as being good for your circulation. ​So stop thinking of parsley as that piece of green left on your plate in a restaurant at the end of a meal. Instead, start incorporating it into your diet in the form of microgreens! Chive microgreens have a slightly oniony flavor. That's because chives are closely related to garlic and onions. They contain a compound called allicin that can improve heart health by lowering the amount of LDL or "bad" cholesterol in your blood. 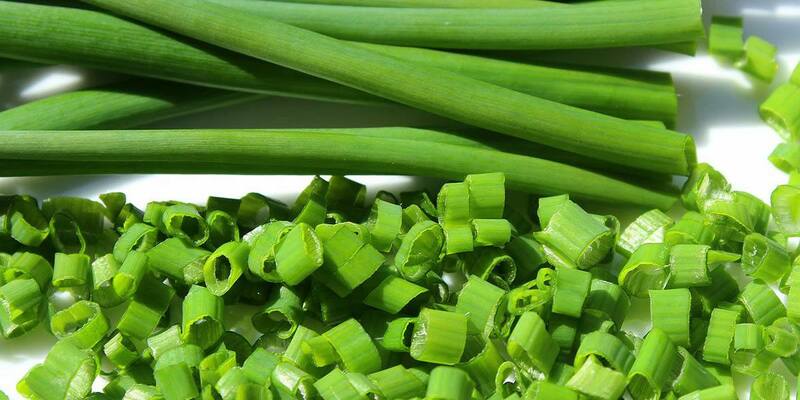 ​Chive microgreens also have anti-inflammatory and antibacterial properties. 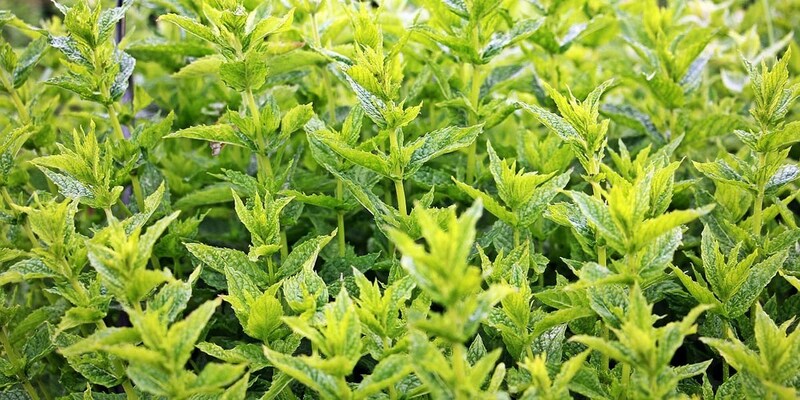 Mint leaves are a key ingredient in a good mojito, but they're good for more than just making cocktails! In microgreen form, mint offers some real health benefits. It can help with bad breath, improve brain function, relieve indigestion, and even improve irritable bowel syndrome. Dill microgreens can help reduce the severity of pain associated with menstruation. It also has a sedating effect that can help if you have trouble getting to sleep. 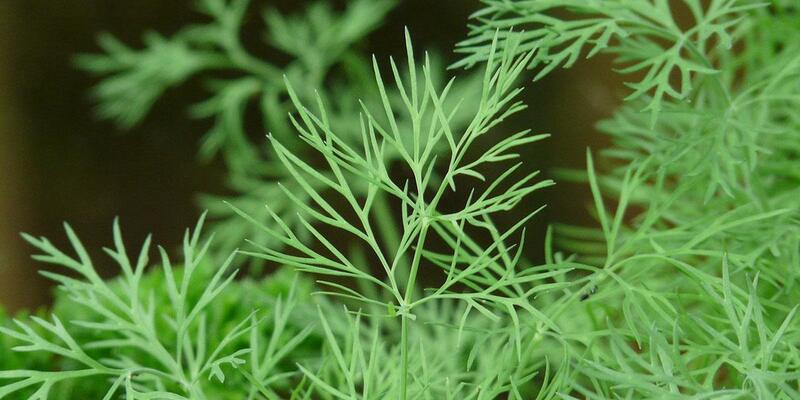 ​​In fact, it's said that Roman soldiers used to apply dill oil to themselves before going in to battle to reduce stress and nervousness. 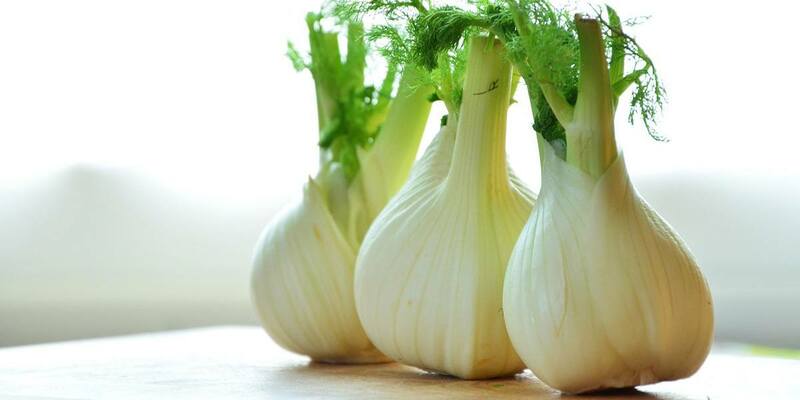 Fennel in microgreen form contains nine essential amino acids, which are proteins necessary to repair and build muscles. So adding some fennel microgreens to your diet can be a great choice after a particularly strenuous workout or if you're a bodybuilder. Although it can help even people who aren't working out to repair damaged tissue. ​​Watercress microgreens are packed full of all kinds of nutrients. Need vitamin C? 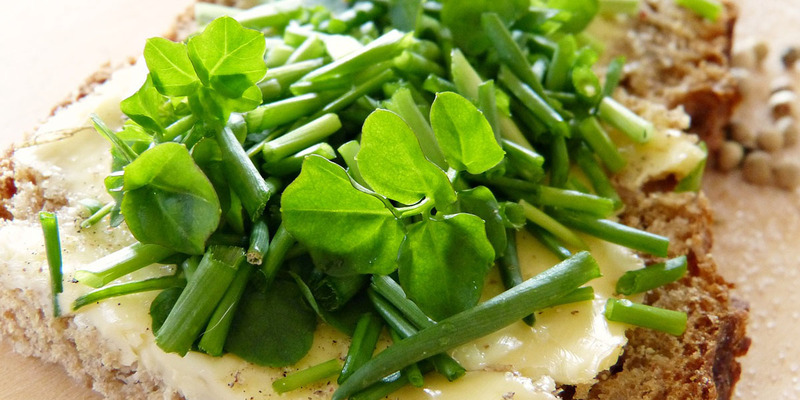 Watercress contains more than oranges. As well as more calcium than milk, more iron than spinach, and more folate than bananas. And since microgreens are so low in calories, you're getting a lot more essential nutrition without potentially putting on extra weight. Two different words that refer to the same plant. If you enjoy the taste of full-grown cilantro, then you'll enjoy the taste of it in microgreen form as well. Some people love the flavor, while other people hate it and say it tastes like soap. If you're one of those that doesn't like the taste, at least you can blame it on your genetics. 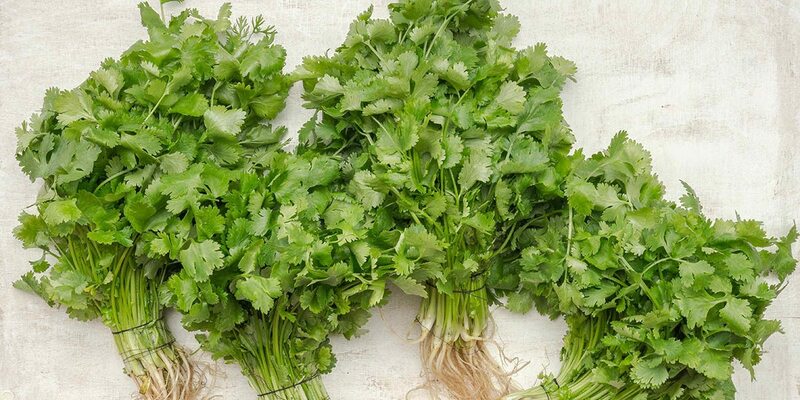 ​Cilantro / coriander microgreens take 18 to 20 days to mature. 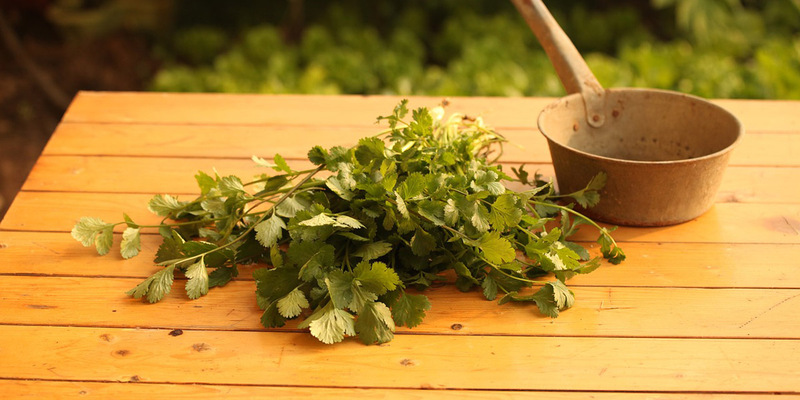 ​​Cilantro can help balance your blood sugar levels, contains lots of vitamin A, and even helps remove heavy metals from your body. There are many different types of mustard for you to choose from. You can get plain green ones, purple varieties like Osaka purple, or red varieties like red giant. But they all pack the same pungent mustard taste you'd expect. Mustard microgreens take 14 to 16 days to grow and reach between 1.5 to 2 inches in height. 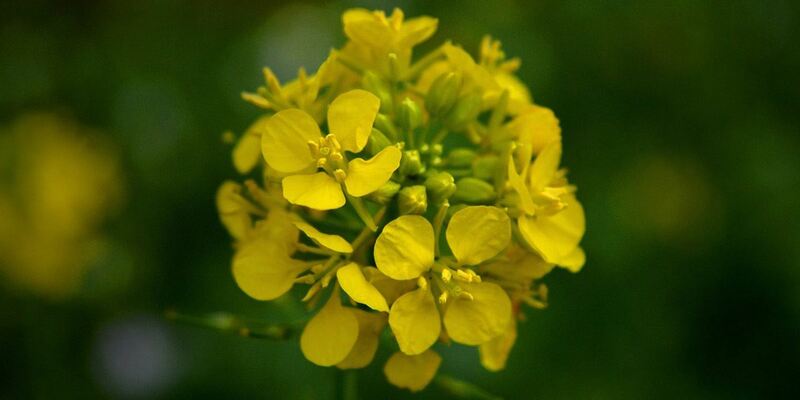 There's also a Chinese variety of mustard microgreen that you can grow called mizuna. ​Mustard microgreens contain high levels of antioxidants, are high in fiber, and can help detoxify your liver and blood. ​As a full grown plant its leaves are quite meaty and can be bitter, but taste great as a microgreen. It has a salty mineral sort of flavor, with a hint of fennel flavor. ​Orach improves digestion, prevents cancer, improves kidney function, and helps your immune system. ​Like spinach, orach contains high levels of oxalic acid. So you might want to avoid it if you're prone to kidney stones. Like most other microgreens, celery microgreens have the distinct flavor of the adult plant that you're used to. ​Celery microgreens are rich in lots of different vitamins and minerals. 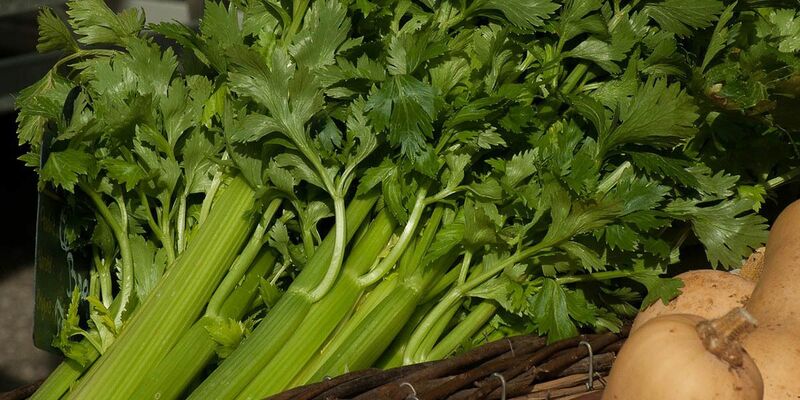 ​It's low on the glycemic index so celery microgreens won't spike your blood sugar, plus they're low in sodium. At the end of the day, choosing microgreens mostly comes down to personal taste. It's better to eat greens that you'll actually enjoy, rather than trying to force yourself to eat ones that you hate the taste of. It will be hard to stick with long-term if you don't like the flavor. If you like a more mild flavor, you can try broccoli, spinach, chard, cabbage, or carrot microgreens. 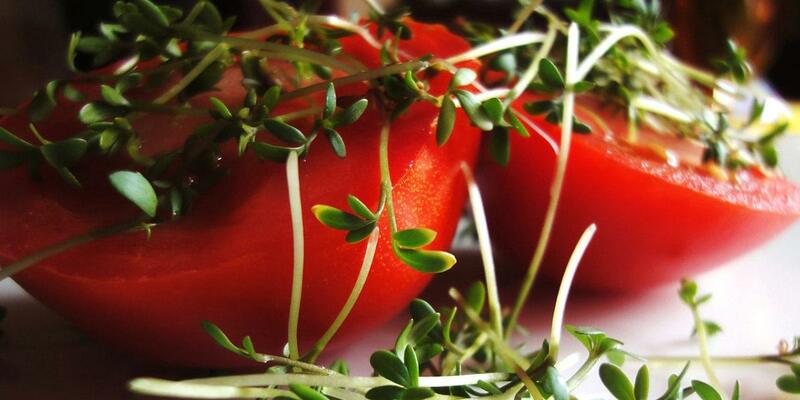 If you enjoy a bit more flavor, try radishes, chives, mustard, mint, and other more strongly flavored microgreens. If you're growing microgreens yourself, it's a good idea to choose cool season or hot season plants depending on what time of the year it is, temperature, how much natural sunlight you get in your house, and other factors. You can also use microgreens as a way to try exotic vegetables that you can't normally find in your grocery store like tatsoi, komatsuna, or amaranth. If you can find seeds online, you can grow almost any vegetable as a microgreen! Aside from specific benefits of certain microgreens, as a whole they've got a number of nutritional and health benefits regardless of what variety you're eating. Polyphenols are compounds that have antioxidant properties. They can stop free radicals from building up in your body, which are atoms or molecules that can cause chronic disease and damage your cells. ​Diets high in polyphenols have been shown to reduce the risk of Alzheimer's disease, cancer, and heart disease. Microgreens are more nutrient dense when compared to fully mature versions of the same vegetable or herb. They take all of the minerals and vitamins you'd find in a whole lettuce or cabbage and fit it into a smaller package. ​Most vegetables are high in a wide range of vitamins and minerals to begin with. Such as vitamin A, C, K, manganese, folate, and more. In their microgreen versions, they contain the same types of nutrients. But microgreens often contain between 4 and 40 times more nutrients by weight compared to fully grown vegetables. So just a few servings of microgreens per week can go a long way toward meeting your nutritional requirements. You can grow microgreens at home even if you've never had a garden before. They can be grown even if you live in an apartment, giving you instant access to nutritious food whenever you need it. With a small upfront investment in some seeds, soil, and trays, you can have healthy microgreens to eat for months to come. They're ready to eat in just one or two weeks, and you can grow them all year round. 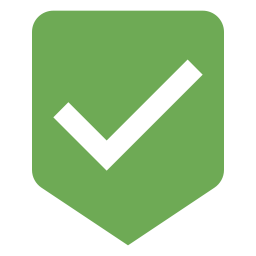 It doesn't matter what the weather outside is like and you don't need to worry about insects and pests. Growing your own food allows you to reduce your carbon footprint as well since it doesn't need to travel hundreds of miles to reach you. Microgreens give you a healthy salad sitting on your windowsill that you can harvest and eat at any time. It doesn't get much fresher than that! Heart disease is the top cause of death in the US and is responsible for one in six deaths. But by modifying your diet, including adding more microgreens to it, you can reduce your chance of becoming a statistic. Eating more vegetables in general is linked with a reduced risk of heart disease and heart attack. And microgreens are no exception. Perhaps the best microgreens for heart health are red cabbage. ​Red cabbage microgreens have been shown to cut LDL cholesterol by 34%, triglycerides by 23%, and reduce weight gain by 17% in a study done with rats. Microgreens aren't a miracle cure. But when you combine them with other changes like a healthy lifestyle including regular physical activity and a balanced diet, you'll drastically improve your health. Especially later in life. Inflammation is a major indicator of disease in the body. Microgreens and vegetable intake in general is shown to reduce inflammation markers as well as lower the risk of several types of cancer. They're also linked to a lower risk of type 2 diabetes and obesity. Eating a wide variety of different microgreens helps to ensure you're getting the nutrition you need. 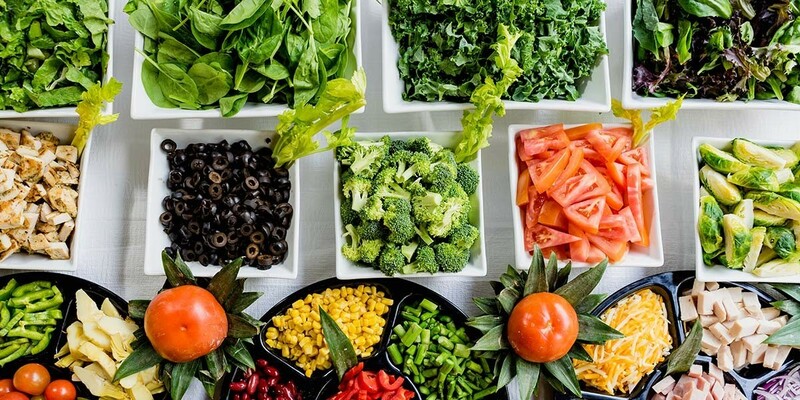 Be sure to eat microgreens of different colors, because different colors of fruits and vegetables represent different healthy compounds called phytochemicals, as well as other micronutrients. ​Red vegetables contain lycopene, which is a powerful antioxidant. ​Orange and yellow vegetables contain carotenoids like beta carotene and lutein, which the body converts into vitamin A. ​Blue and purple vegetables contain anthocyanin which can help protect cells from damage. 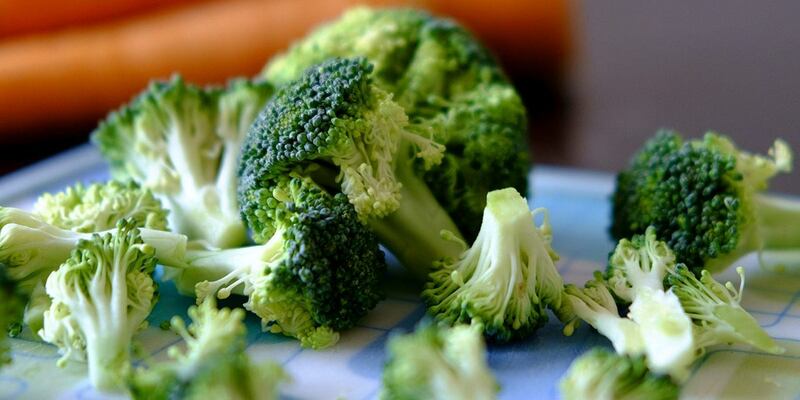 ​Green vegetables contain a wide range of different phytochemicals including saponins, indoles, and carotenoids. ​Brown and white vegetables like garlic contain allicin which has antibacterial properties.